And in a way that delights the customer! Now that’s what I call service! I have a passion for people and performance- even more so when it comes to delivering wonderful service. 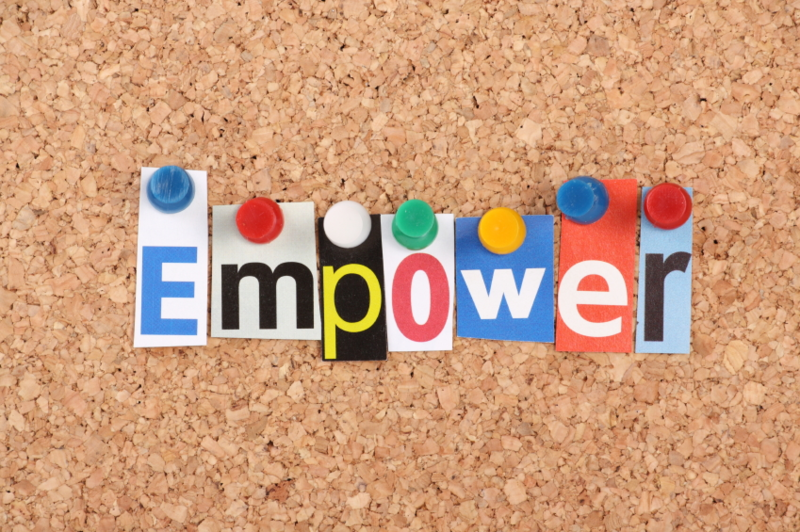 A recent experience really amplified this and even better, showed what empowerment really is! One recent Tuesday evening I was catching a train from Wilmslow to London. Ironically, the journey was so that i could judge the following day at the excellent WOW! Awards…For outstanding Customer Service!! On arrival at the train station, I went straight to the ticket machine to collect my pre-booked reservation ticket-with credit card and diary in hand, reality struck…A shock realisation. I had not got with me the booking reference. I tried my card in isolation but as expected, this was not going to work. I went straight to the British Rail Ticket Office to see if they could offer any help. Understandably not…but to make things worse, the only comment made was that I would have to pay for the ticket again. A couple of fellow customers smiled politely and offered a look of sympathy! I walked to the platform and sat down…Think…Think! I phoned Virgin Trains but as my ticket was booked via the Train Line, they could not help. My last hope was my call to the Train Line. The call was made and I was given my booking reference. The train was now pulling in. I had only one choice and that was to get on the train. Once on, I found an “unreserved” seat. I made this my base! My only hope was to talk with the Train Conductor. I founded the Conductor in his on-board office. His name was Lea. I explained my situation and that I now had my booking reference. This was now of no use. As I spoke, I thought of the people that had said that the only thing possible, would be to pay again. The frustration! Lea asked me some more questions and looked at me…He was thinking…He then said…” Mr Bishop…I believe you. Now take your seat, relax and enjoy the journey. But please ensure that you do make sure to get your ticket for the return journey tomorrow. The relief. Old fashioned values…Trust and empowerment. Decision making at its best. Virgin West Coast and Lea…A big thank you!! And the great thing when Customers feel valued…They tell others. Just like I am doing! “Never tell people how to do things. Tell them what to do and they will surprise you with their ingenuity.” General George Smith Patton, Jr.